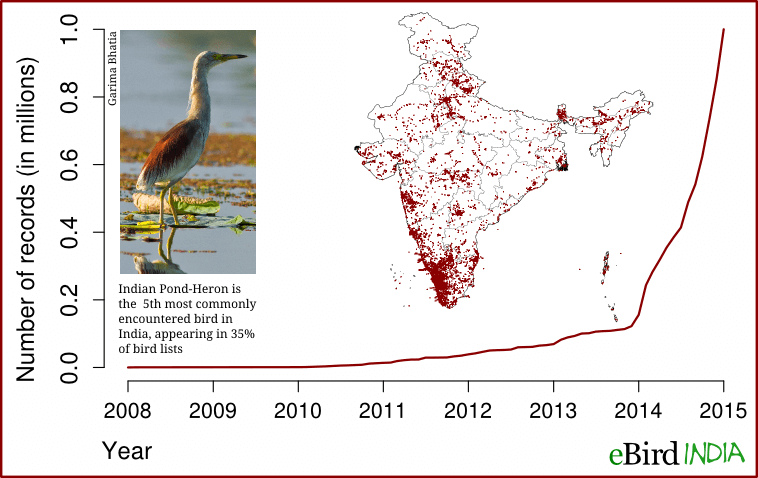 We are happy to announce that today (5 Feb) morning, eBird in India crossed the milestone of 1 million records! More details will be provided in a following post, but we wanted to share this news with you as soon as possible. 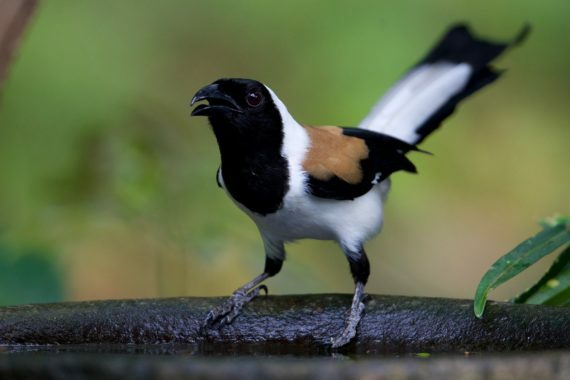 Many thanks to all eBird users and all our partner groups across India — and congratulations as well! Note: a ‘record’ is an observation of a species at a particular time and location. A happy moment to note that 1 million in numbers are recorded. It would have been good to see the species list too. Tried accessing the link but couldnt. Please email this link for Referal. IT employees with great e-birding skills. The sketchers and taxonomists are few on the list.